Just one glance at that monster insect pest above is enough to make you want to eradicate them because of the sheer ugliness, but it gets worse. Your pet may develop flea allergy dermatitis, skin infections, and anemia. Also, if your dog or cat ingests a flea he may become infected with tapeworms. Why are they such effective parasites? First, their bodies are flattened sideways, allowing them to easily navigate through your carpet or your pet’s fur no matter how dense it may by. Secondly, those claws you see in the image above allow them to cling to Fido’s skin to resist all that scratching and chewing. And those back legs? They allow the pests to jump 50 times their body length! They would easily dominate in the Insect Olympics. 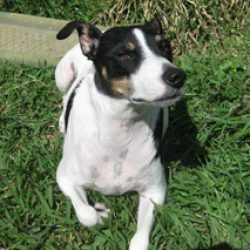 How Can You Practice Organic Flea Control? In a previous post we explained how to eliminate flea larvae in outside the home by applying beneficial nematodes. This is a preventative measure since the larvae can never reach adulthood. But what if you already have them in your home? You need DIY home flea control methods that don’t rely on poisons. Filling your home with toxins to get rid of pests is like throwing the baby out with the bathwater. Following are some organic solutions. Homemade Flea Spray. This is a very economical method that is non-toxic to children and pets. All you need is a spray bottle and a few ingredients that you probably already have on hand. Combine 2 cups vinegar, 1 cup water, 3 tablespoons lemon juice and 1 tablespoon of witch hazel. Dawn Dish Soap. Any dish soap will work but Dawn is preferable. Simply fill small bowls with warm water and soap and place them in affected areas. 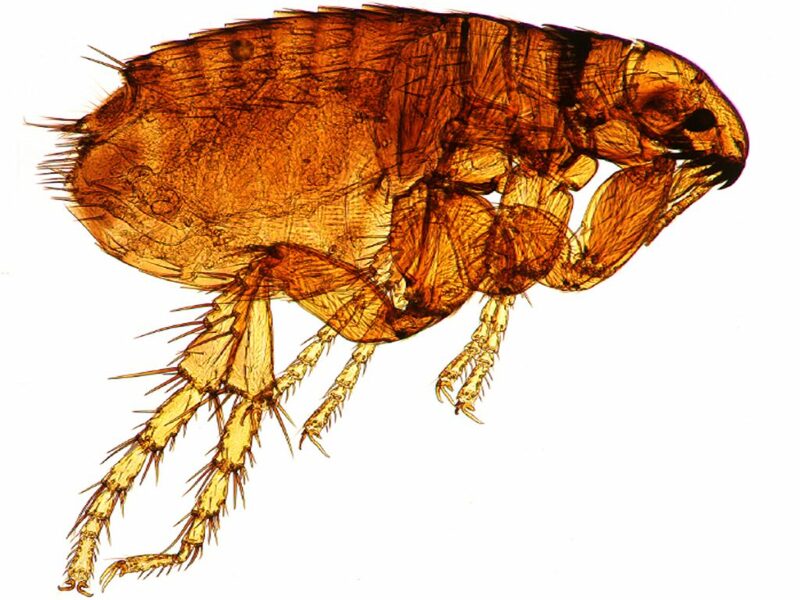 Night time is most effective because fleas are nocturnal insects. Orange Oil Spray. This is one of my favorites for all types of pest control. It won’t harm humans or pets but it is deadly for insects including fleas, spiders, ants and more. It can usually be purchased at your local well-stocked nursery. Diatomaceous Earth. Again, look for this at the nursery. It is the microscopic remains of fossilized algae, in a fine powder form. Sprinkle the dust thinly in affected areas wearing a dust mask to avoid throat irritation. Wait two days and then vacuum thoroughly. Diatomaceous earth kills fleas by dehydrating their bodies. Rosemary as a Preventative Measure. While rosemary will not kill fleas, it will certainly keep them away. They don’t like it! To prepare it, let it dry and then grind it up finely. Sprinkle it anywhere you are experiencing flea activity. Using a combination of these methods is more effective than a single one so don’t be afraid to experiment to determine what works for you. Do you know of any other effective home flea control methods? Tell our readers about it in the comment section below. We’re all in this together!